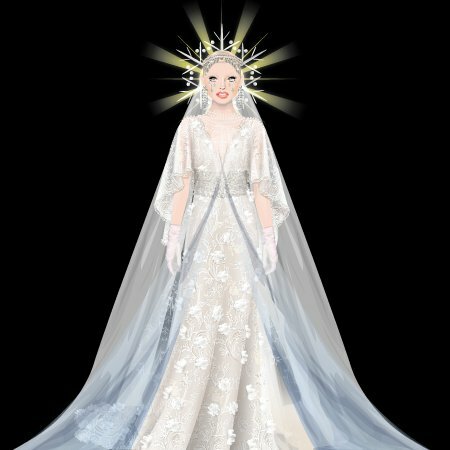 The Met Gala 2018 contest was a sucess! We got so many amazing dresses. As we have a limited number of winners, we wanted to feature other amazing creations. Check out some of the most incredible Met Gala 2018 dresses. You were amazing on the red carpet! Thanks to all the Dolls who participated and congratulations to the winner Dolls, who got some Stardollars and featured Dolls, you can see right here!